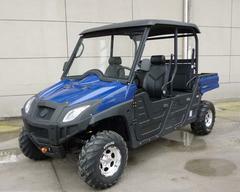 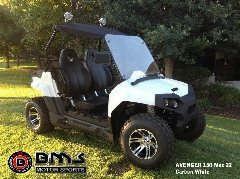 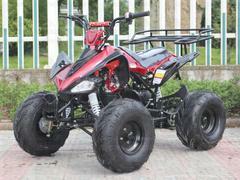 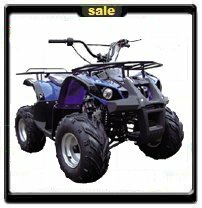 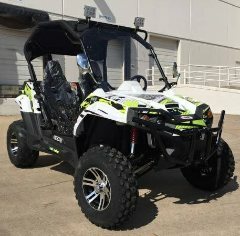 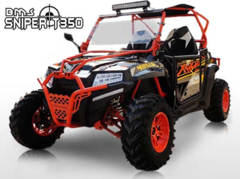 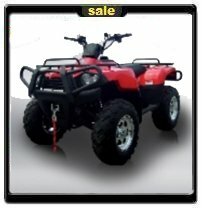 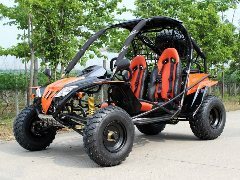 Large inventory of four wheeler UTV'S & ATVS for sale. 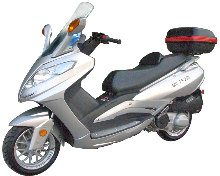 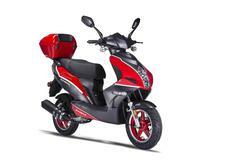 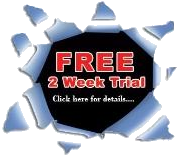 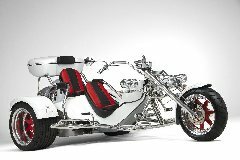 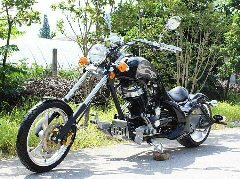 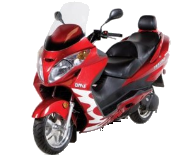 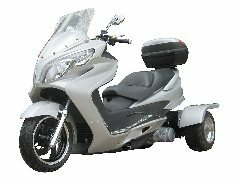 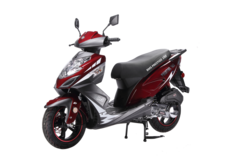 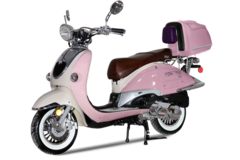 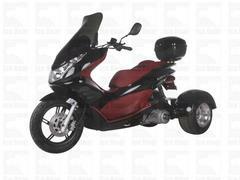 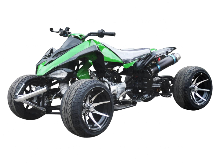 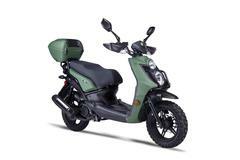 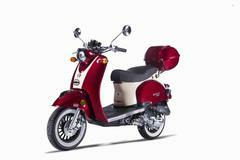 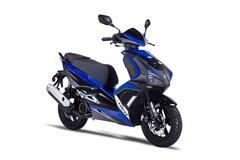 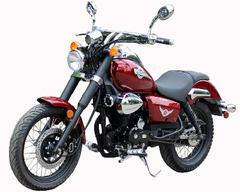 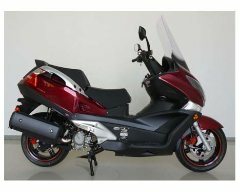 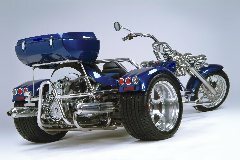 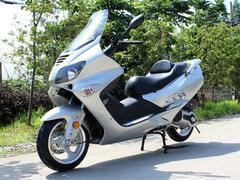 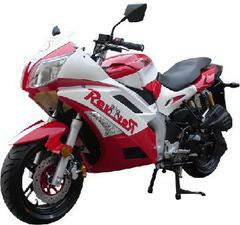 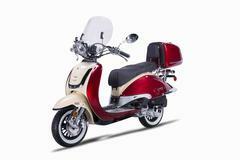 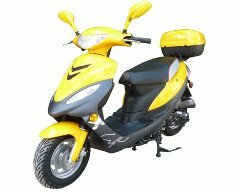 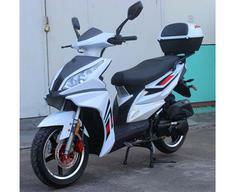 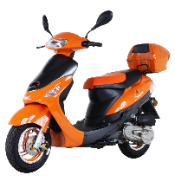 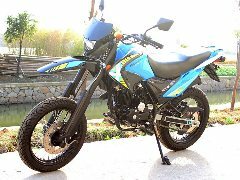 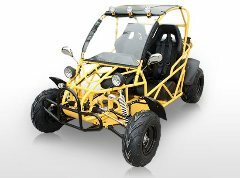 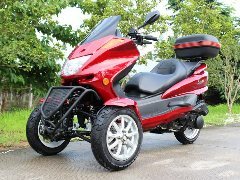 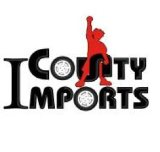 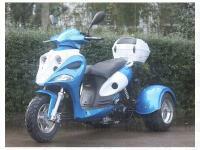 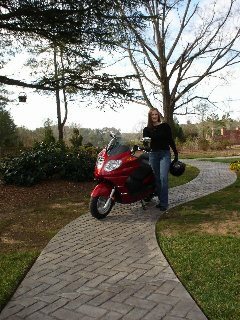 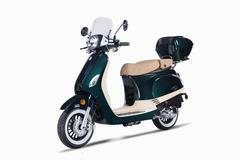 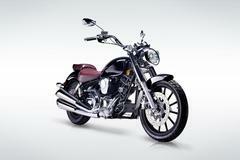 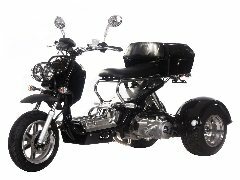 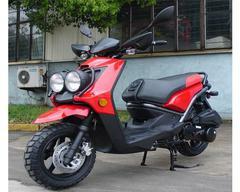 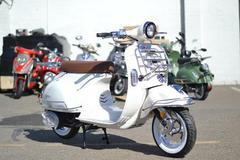 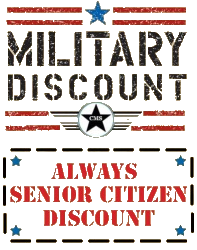 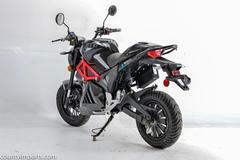 Discount prices for motorcycles, three wheel trikes, go karts & dirt bikes. 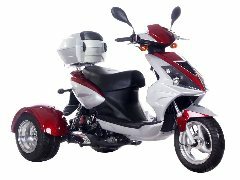 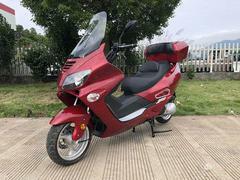 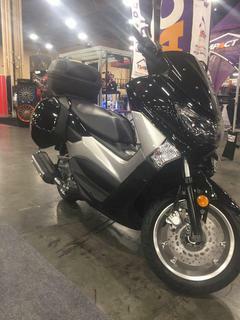 Also wholesale street legal motor scooters for sale to the public.